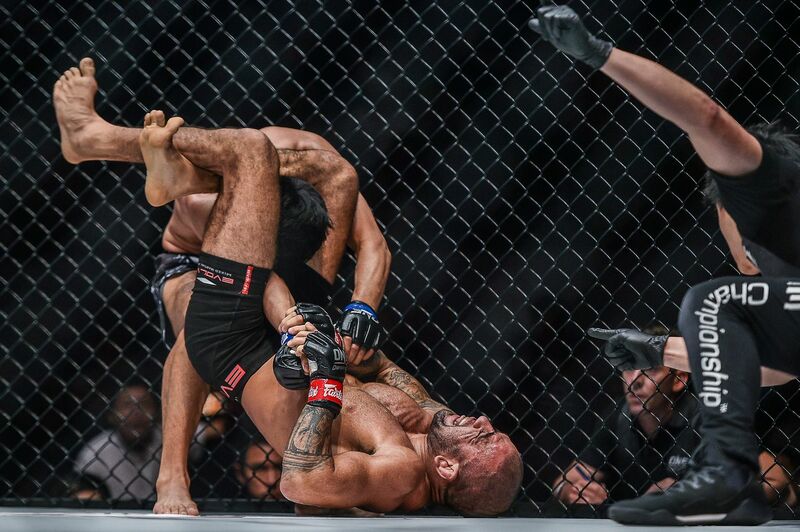 Leandro “Brodinho” Issa’s world-class Brazilian Jiu-Jitsu has paid dividends once again. 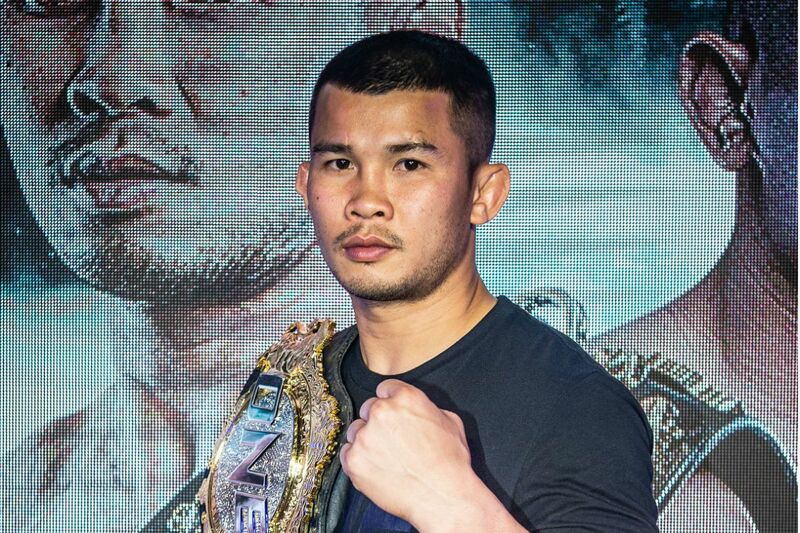 On Friday, 12 April, he used his elite skills to register a first-round submission victory over China’s Fu Chang Xin in their 68-kilogram catch weight mixed martial arts contest at ONE: ROOTS OF HONOR in Manila, Philippines. BJJ World Champion Leandro Issa locks in a slick armbar to force the tap from Chinese superstar Fu Chang Xin at 3:03 of Round 1! Both athletes tested the range with their jabs at the start of their battle inside the Mall Of Asia Arena. Once he had figured out his range, Issa quickly closed the distance to force Fu to the fence and search for a takedown. 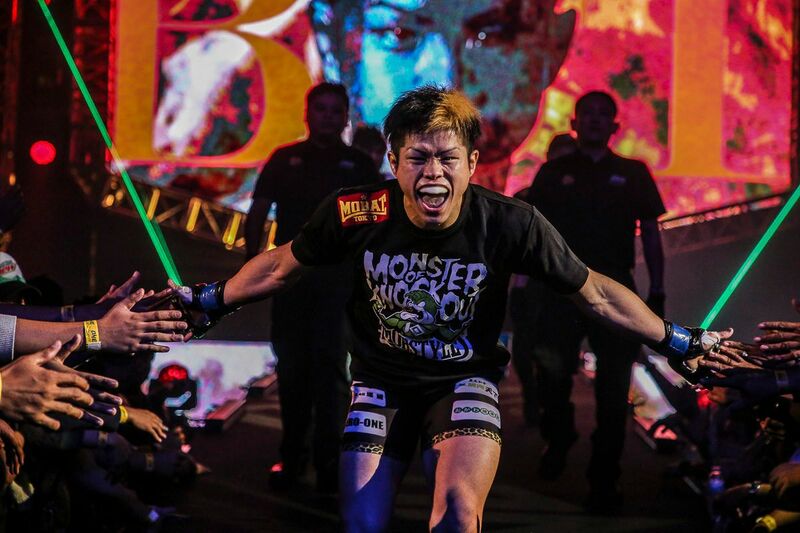 The 26-year-old Chinese dynamo used his balance to fend off the first stream of attacks, but “Brodinho” eventually got the reward for his tenacity when he dragged the bout to the mat and into his world. Issa, a third-degree BJJ black belt, went straight on the offensive. He passed Fu’s guard, moved into side control, and then advanced into the mount position and worked for a submission finish. 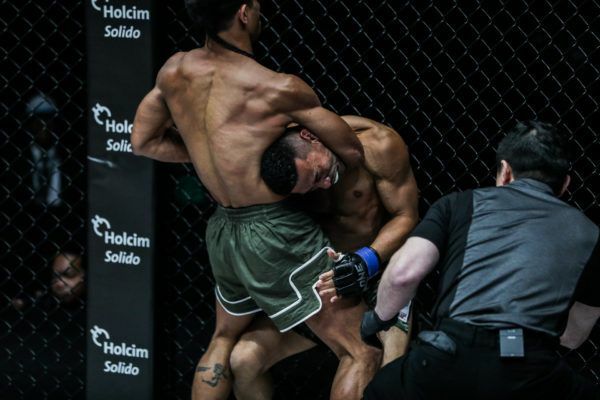 “Brodinho” attacked for an armbar and had his opponent’s arm in an extremely compromising position. Fu, however, refused to tap — even when his elbow joint was hyperextended. That convinced the 35-year-old to change his approach. 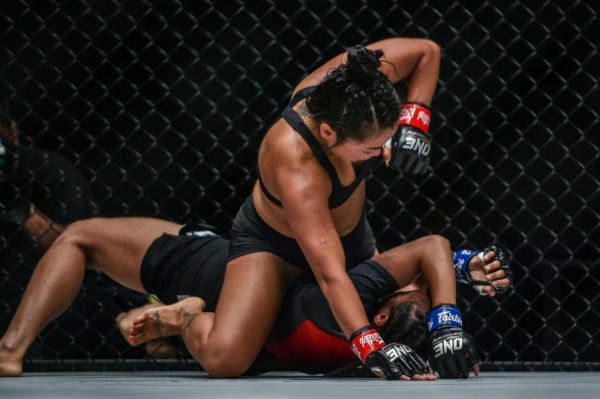 He switched his offense to a triangle choke, but again, the Chinese athlete did everything in his power to stave off the submission. Fu tried to punch his way out and held on when most other athletes would have tapped. 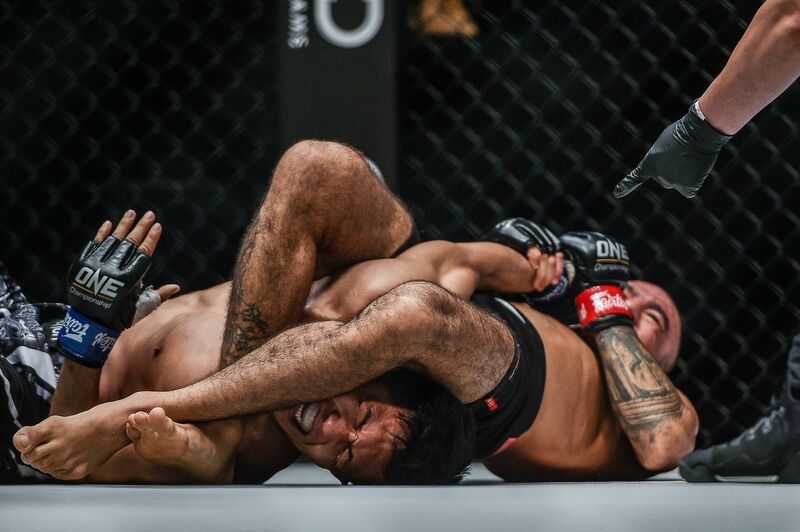 However, just as it looked like he might pop his head free, Issa deftly switched back to the armbar. This time, the Harbin resident tapped from the inescapable joint lock at the 3:03 mark of round one. After losing some momentum in October, Issa returned to his winning ways with a phenomenal first-round stoppage victory. 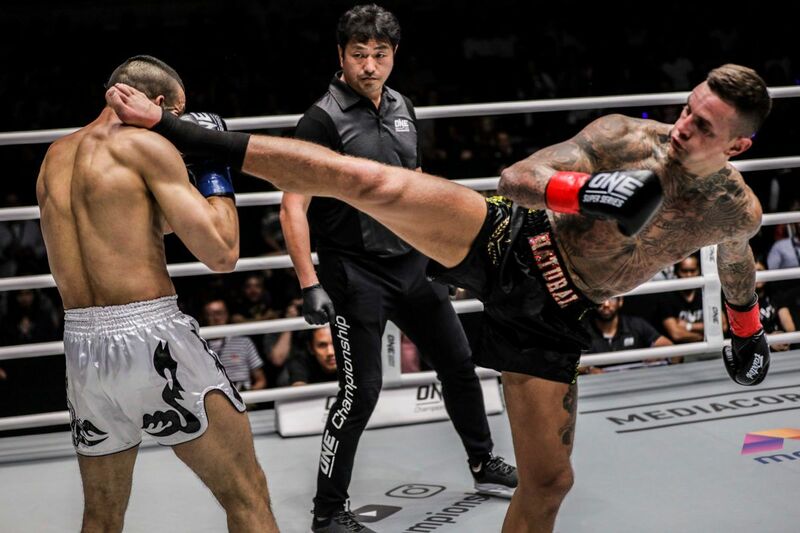 The Brazilian earned his 12th submission win, pushed his overall record to 17-7, and got back on track for a ONE Bantamweight World Title shot. 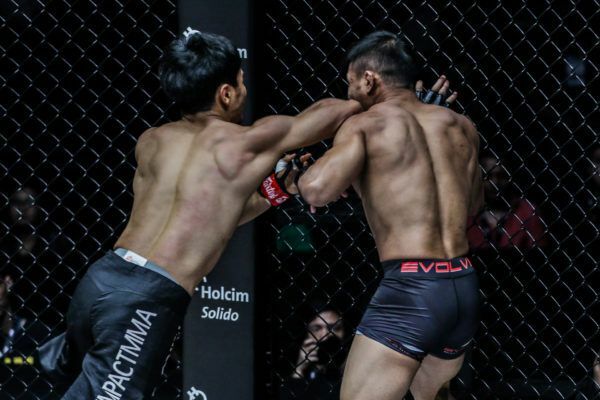 "The Bicolano" kicked off ONE: ROOTS OF HONOR with a powerful guillotine choke of Akihiro Fujisawa. 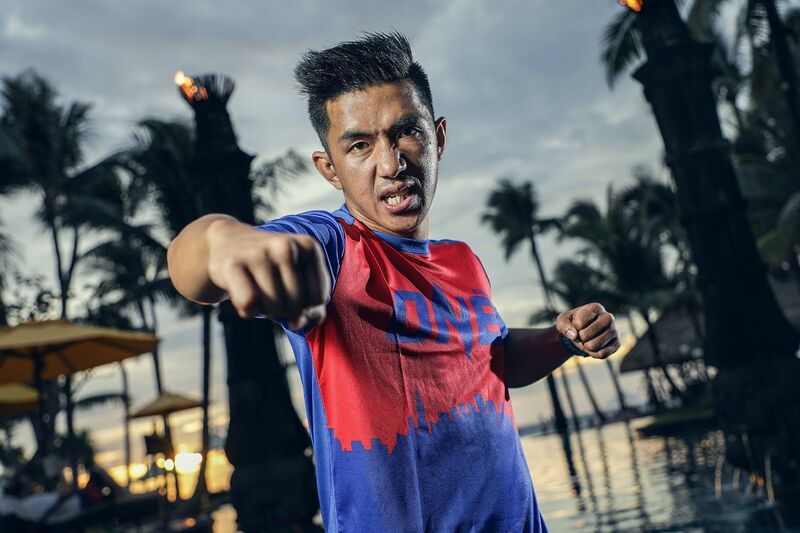 The multiple-time Muay Thai World Champion put on another fantastic display at ONE: ROOTS OF HONOR. 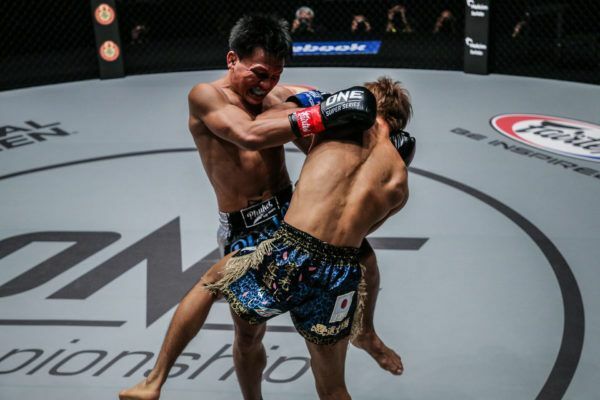 The Singaporean flyweight made a statement in his return by defeating Saputra via first-round TKO.